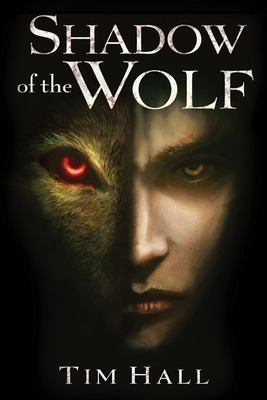 Robin Hood meets Daredevil with werewolves in this medieval fantasy origin story. Shadow of the Wolf is exactly as violent, disturbing and dark as you would expect. What makes this book exceptional is the role of Marion as the real driving force in the story, she's not waiting to be rescued, instead she's masterminding the attack. Shocking and compelling and although this is the first in a series, I can honestly say I have no idea what will happen next.